DMRpresents: Nesha “Jazi” Perri – Dreams Made Real Inc.
An ageless, fresh, and empowering Singer/Songwriting beauty is Nesha Perri. She is also known in some industry circles as just “Jazi”. 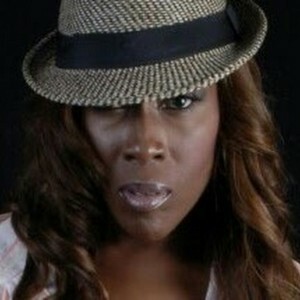 She was donned the name “Jazi“ (short for SoJazi) for her eccentric, fashion-forward, eclectic style. She’s focused on joining the ranks of many of history’s greatest vocalists and songwriters. Take this journey with us as we watch Nesha single handedly take over the industry with her unique style. She recently reunited with her long time musical collaborator and music kinship Errol Moore, Reggae great, at Island Gruve Music Works. 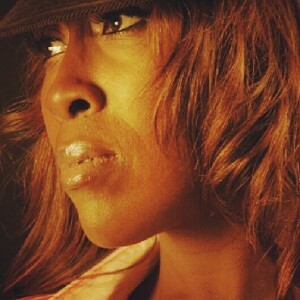 Nesha has also worked with EastCoastWestCoastWorldWideMusic.com and the Godfather of New York that gave birth to the Therapeutic Music Project which included the smash hit single, “Thick Girls, The Anthem”. Nesha Perri, a Louisville, KY native, currently resides in Atlanta, GA where she was introduced to the owner of a new burgeoning indie label, Cool Million Records. She held multiple positions at the label. Cool Million’s business savvy team managed to book performances with Grammy Award winning acts like Outkast and Cash Money Millionaires at the House of Blues in Myrtle Beach, SC each year during Bike Week. While on tour, Nesha would sing for her label mates and they would ask, “Why are you not singing professionally?” knowing that Cool Million didn’t have room on their roster for her. Nesha realized that she was destined to be more than just an assistant and decided to leave the record label. She auditioned and earned a position as the lead female vocalist for the live Go Go band XO. The band performed around Atlanta – routinely playing the Buckhead club scene as well as Apache Cafe. 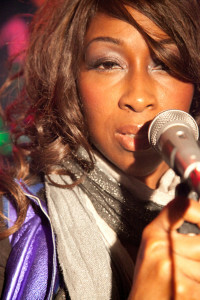 Nesha began writing songs with her then, band mate/Keyboardist Issac “Ike Boogie” Fillyan and performing the original tunes during the band’s performances with great response from the audiences. While with XO, she also started songwriting for up and coming artists such as Alix LaPri, Pilar, Rozelle (CJ) and Jarvis before he signed to So So Def Recordings. 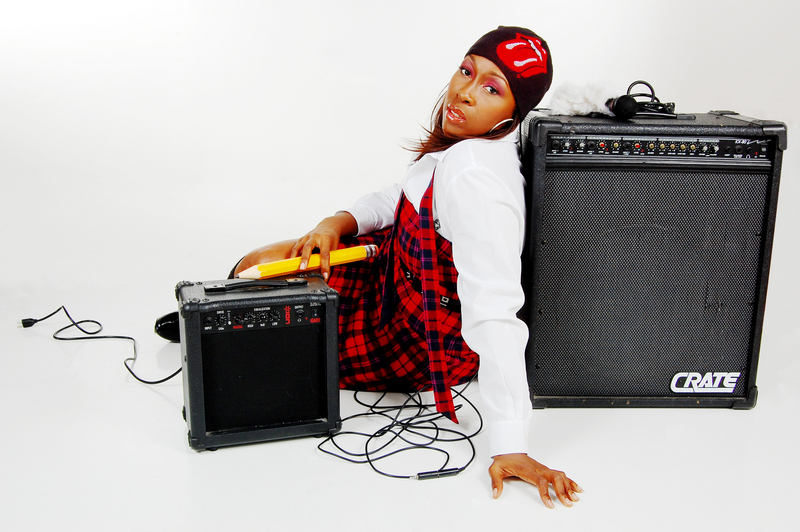 Nesha Perri has worked with Grammy Award winning Producer/Songwriter Mozartt as well as DJ Brad of the Legion of Doom. 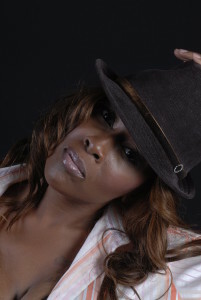 She has sung background for the prominent and well renowned Reggae artist Andrew Tosh, son of legendary Reggae star Peter Tosh of The Wailers, Errol Moore of Island Grove Music, N’Que, Co Co Jones, Big Rec, Passport, Jawz of Life (of the legendary Dungeon Family) and Colin Gibson. You can find Nesha’s music being featured on college and Internet Radio stations, blogs and in magazines around the globe. Watch for this explosive songwriting diva taking you on a ride in her World!! Find Nesha Perri on (just Click): Facebook, Twitter, Reverbnation, Instagram, and Youtube! Go girl…. I’m very proud of you. .. can’t lie, missing them brownies. ..